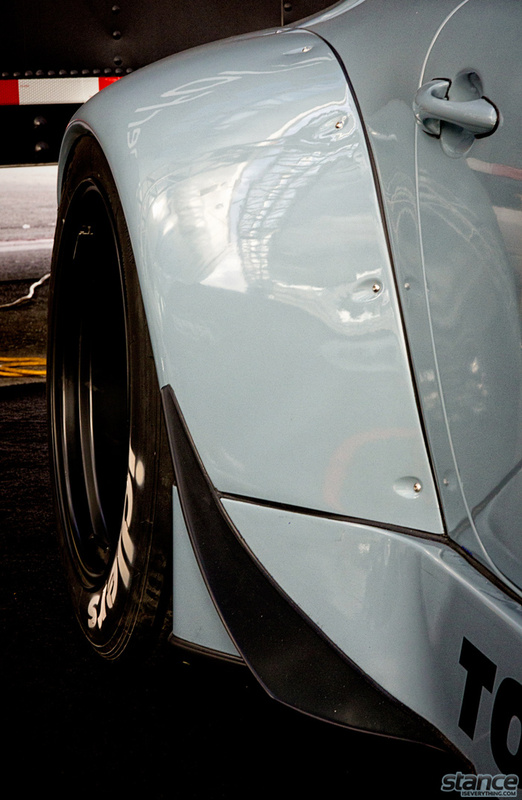 The last time RWB was mentioned here was almost exactly a year ago in a post titled “RW Who?” that showcased this DP Motorsport built 73 911. 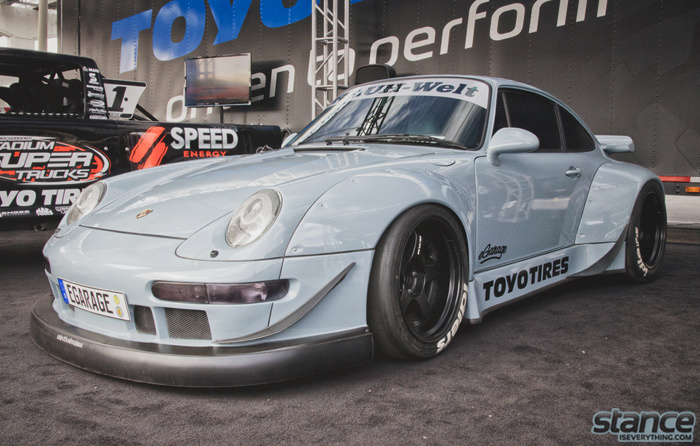 Then Rauh Welt Begriff had brought two extremely popular builds to SEMA –the now black Pandora One 965, and the 965 Hoonigan— and everyone who was anyone was photographing, posting, tweeting, and just generally carrying on about those cars several times a day. It was a bit much to say the least. 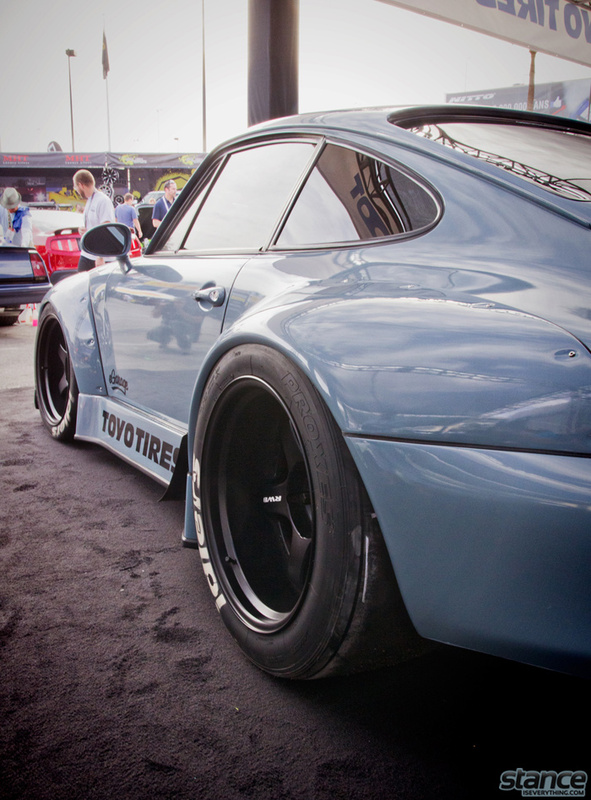 This year, being a year old, the lone RWB/egarage Porsche at SEMA received very little attention and fanfare which gave me a chance to enjoy it in peace. 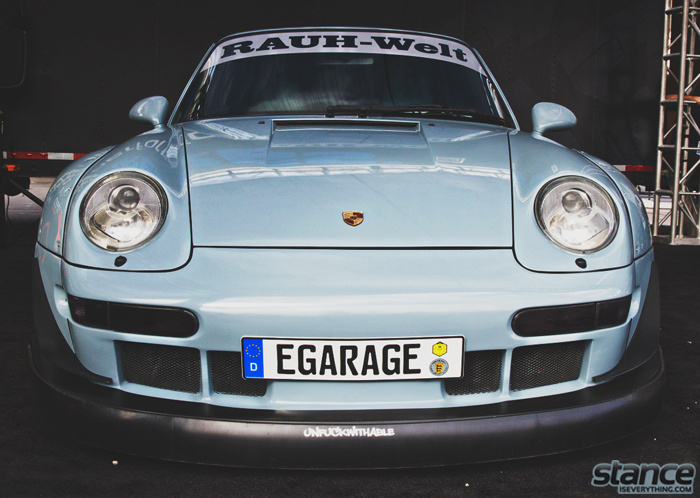 Wonder when one of these will pop up in Canada? 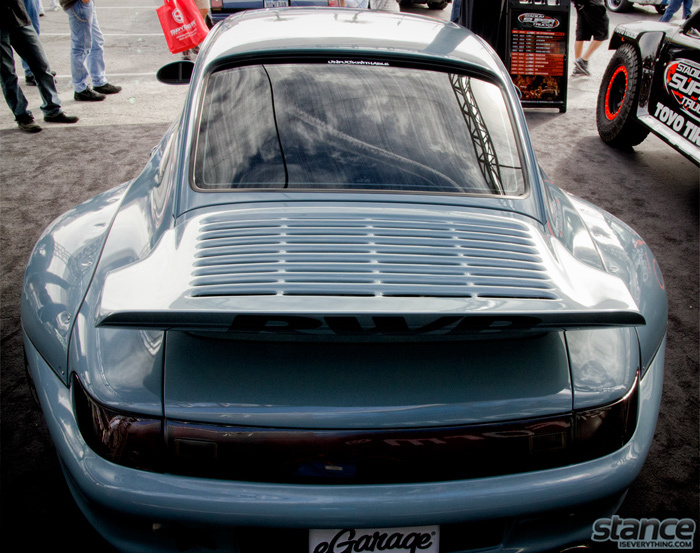 Next articleEvent Coverage: Sema 2012 – Part 6.